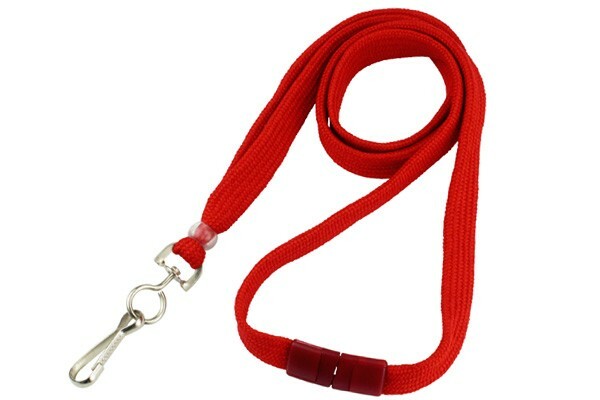 The preferred lanyard in schools and hospitals. 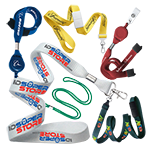 This breakaway lanyard with swivel hook is made from durable polyester material for a comfortable fit. 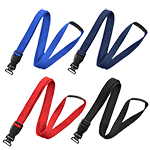 It comes with a break away clasp, which releases quickly in unsafe situations. 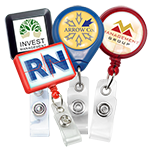 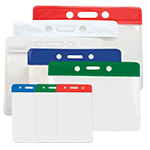 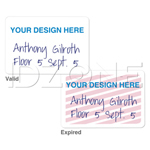 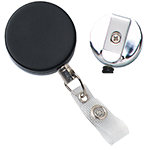 The included swivel hook is ideal for quick and easy attachment to ID or access cards. It is finished with a metal crimp and is available in a variety of colors.